You have received this email because you have signed up to our park WiFi, emails or promotions. 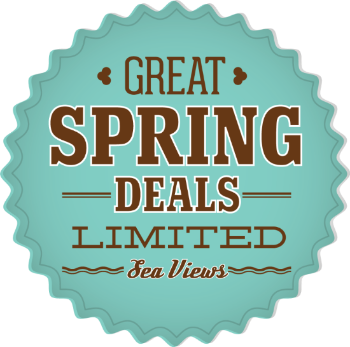 Whitby Holiday Park, Holidays & Sales. 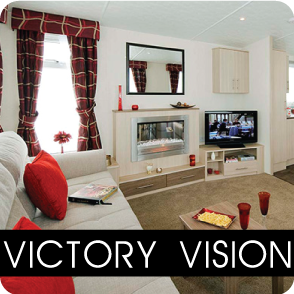 We are pleased to announce the arrival of our new holiday homes for sale in 2014. Victory Vision, Atlas Ruby & the Carnaby Cascade. For a limited time only we have sea views over the North Sea. Sea views don't often come up when they do they get snapped up fast, so contact us and arrange a viewing before they go. With so many new features in holiday homes such as gas central heating uPVC double glazed windows & doors customers who bought last year save more than a customer who bought 10 years ago due to extra insulation. Tens of thousands of people enjoy the freedom of leisure home ownership on holiday parks in Britain. 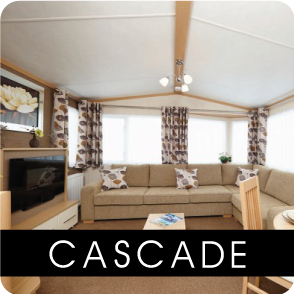 The caravan will be yours to enjoy throughout the year whenever the park is open - for both short breaks and longer stays. 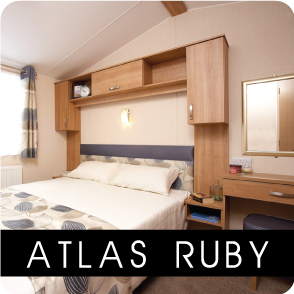 There's no need to book ahead, and all your home comforts will be ready and waiting. 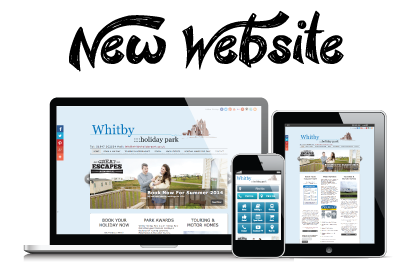 Whitby Holiday Park Has A New Website, With More Up To Date Information Than Ever Before, View Local Events, Be Social On The New Social Page Or Browse Our Holiday Homes For Sale. We Now Even Have A New Mobile Site For Your Smart Phone.